*Spooked! 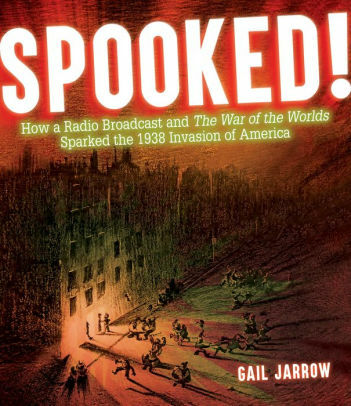 How a Radio Broadcast and the War of the Worlds Sparked the 1938 Invasion of America by Gail Jarrow. Calkins Creek, 2018, 139 pages. To our fun-loving great-grandparents, the night before Halloween used to be known as Mischief Night, when gangs turned over outhouses and set jalopies on barn roofs. In 1938, the mischief-makers were out in force, even though America was weary of eight years of the Great Depression and wary of storms, like the killer hurricane that laid waste to the North Atlantic coast a month before. Then there was that worrisome fellow Hitler making noise in Europe. Trouble all around—but the young folks had no idea, when they returned home after making their mischief and plopped down in front of the radio, that news of the worst calamity of all was about to break: alien invasion! Back up three years, when Orson Welles, the wonder boy of the American stage, joined forces with legendary theater producer John Houseman to produce radio plays, broadcast coast-to-coast under the name Mercury Theater. Houseman was visionary; Welles was edgy. Having built up a modest reputation with adaptations from classic literature, he wanted to try something different: how about a radio play based on H. G. Well’s sci-fi novel, War of the Worlds? Easier said than done, until someone came up with the idea of presenting the drama as a series of real-time news announcements and interviews. Any history buff knows what happened: too many listeners believed Martians were really attacking and widespread panic ensured. 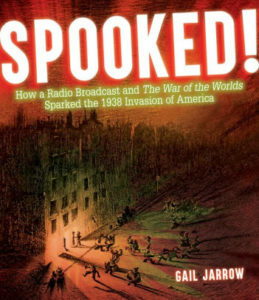 The buildup to this quirky event, how the broadcast came together and how it played out, and what happened in the aftermath, are presented in fascinating detail and a unique presentation. The pages depicting the broadcast are a lurid yellow with period-style illustrations in Martian red. 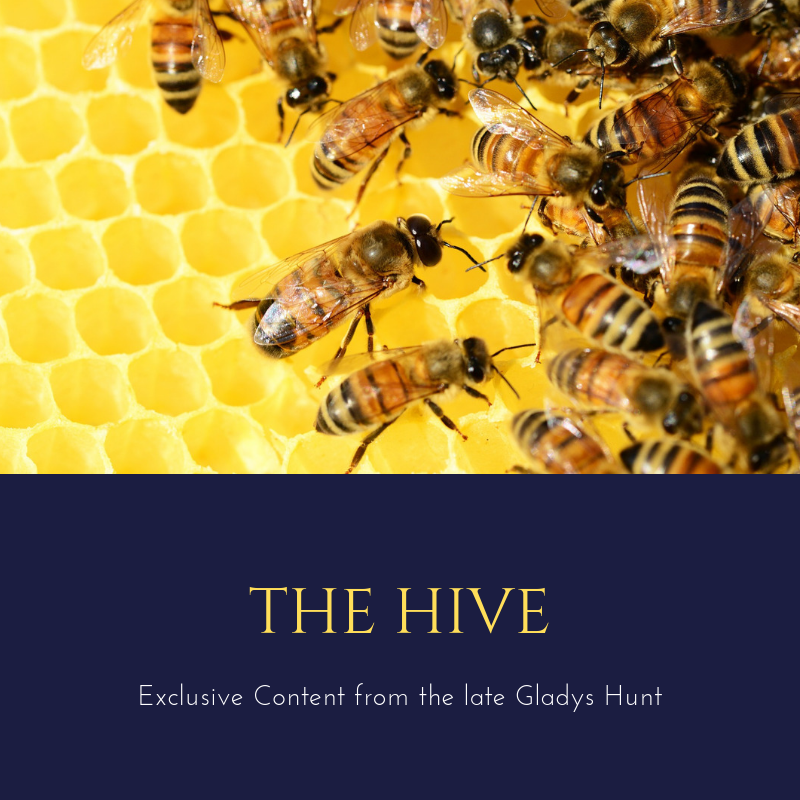 Complaints and kudos from listeners fill three pages (such as “We knew it was a story and I wasn’t scared at all” from an eleven year-old). It’s an interesting slice of Americana, but the author makes it relevant: are we still this gullible? Should stricter supervision be brought to bear on “fake news”? Should listeners, readers, and viewers be a little more vigilant? Closer examination of records and statistics reveal that the panic was less widespread than previously thought, but the American tendency to jump to conclusions has not noticeably lessened since 1938.